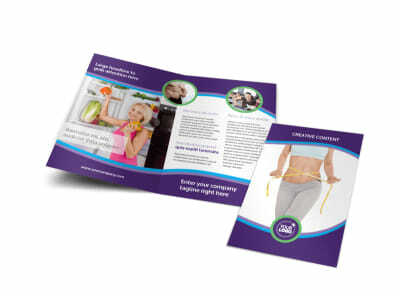 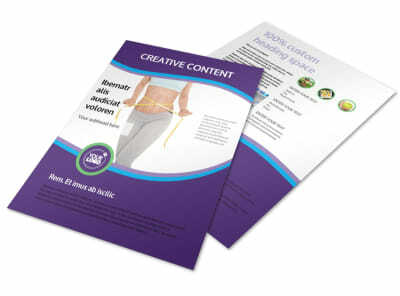 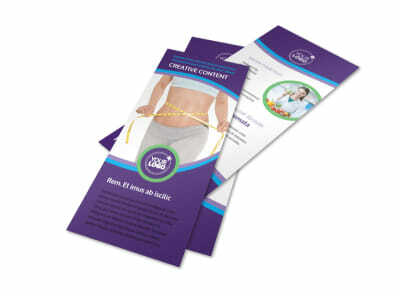 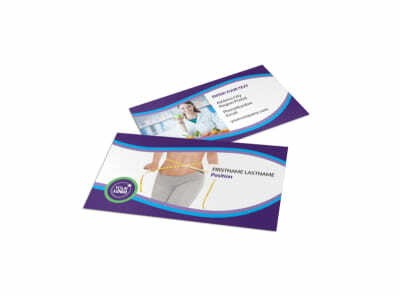 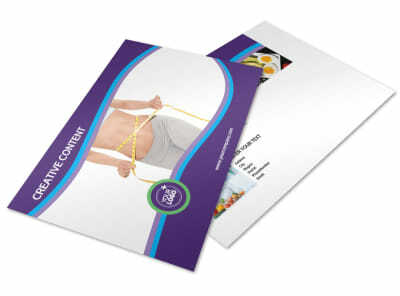 Customize our Weight Loss Clinic Postcard Template and more! 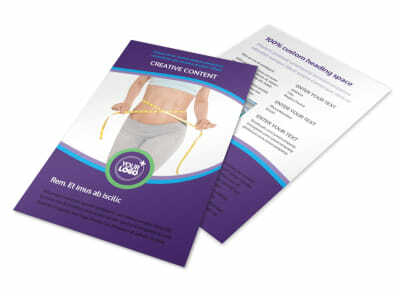 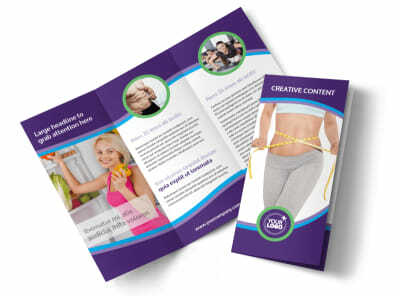 Let those who are unhappy about their current weight know about upcoming enrollment to your weight loss facility with weight loss clinic postcards made with our online editing tool. 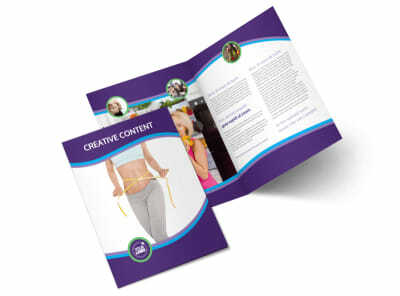 Customize a template by adding images of success stories or of your facilities, change the color theme, and modify other design elements to make your message stand out. 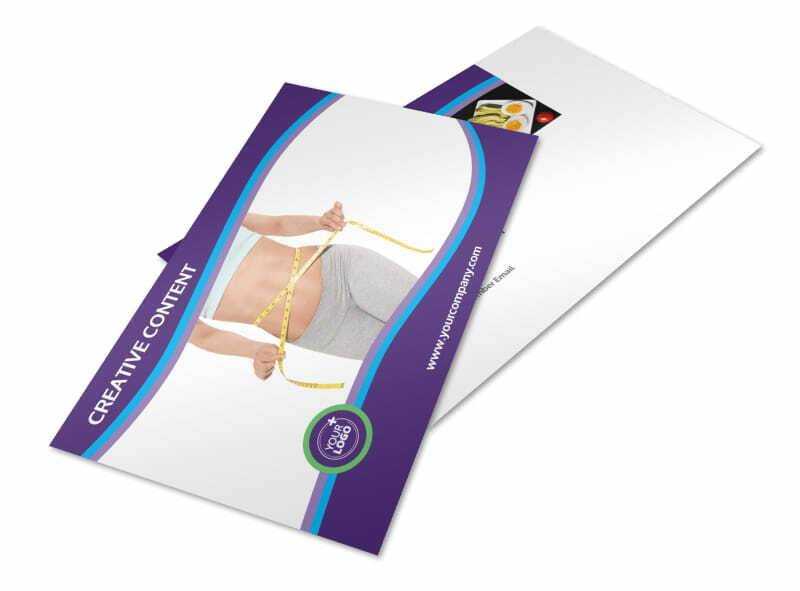 Tip the scales in your clients’ favor by designing your postcard today.